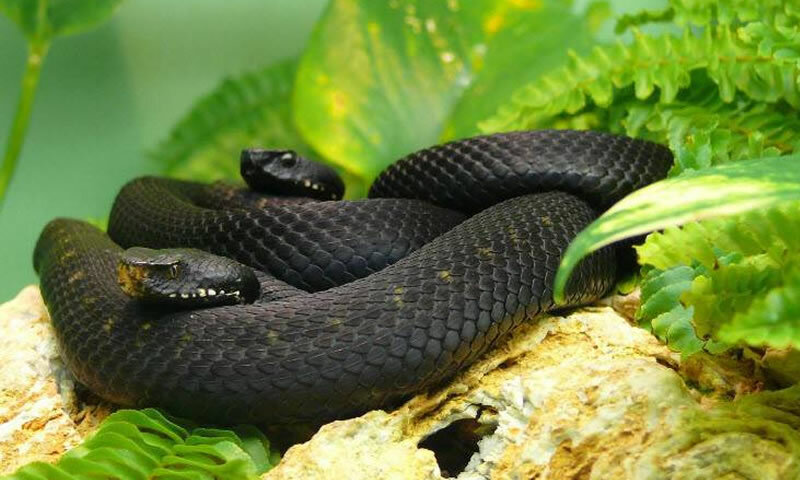 Exotic snakes that will accompany you throughout the season. 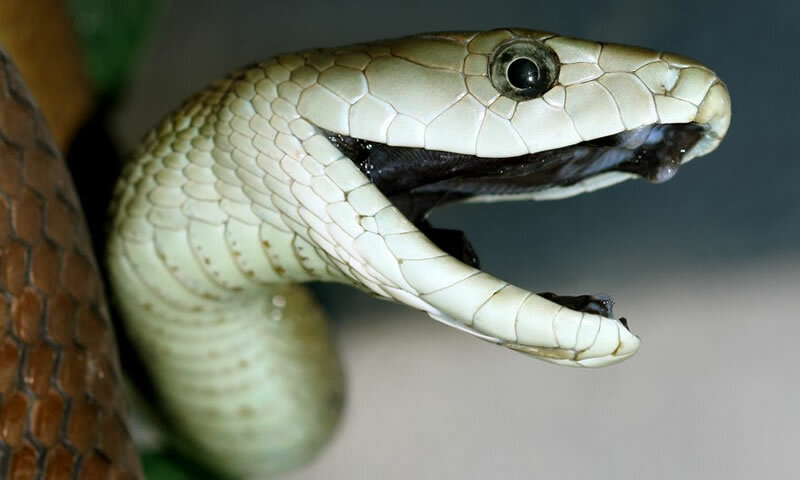 Exotic yet extremely deadly! 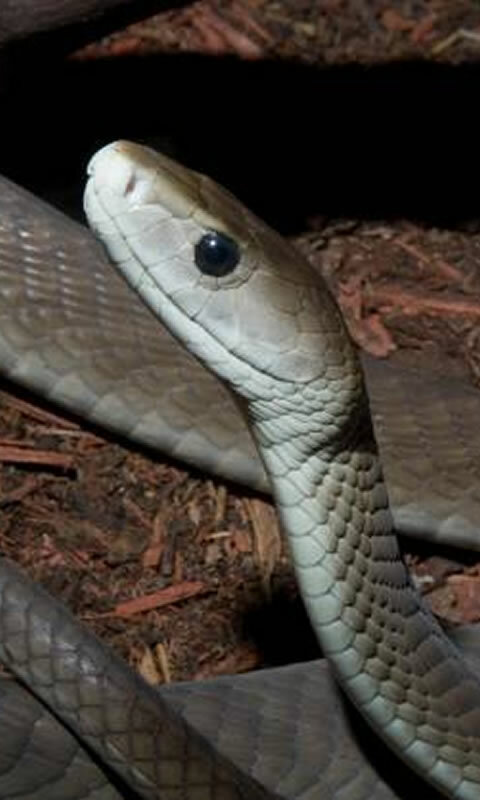 Black mamba is one of the deadliest snakes on the planet. 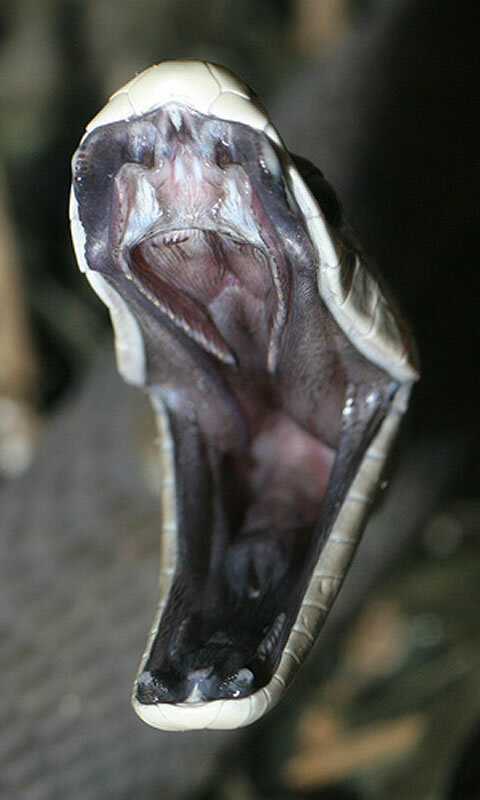 These snakes are fast, skittish and highly aggressive when threatened. 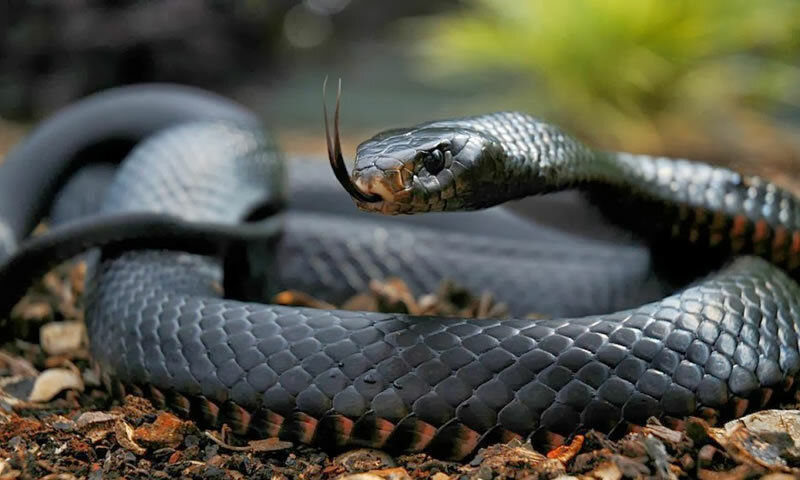 Black mamba can be found in Eastern and Southern parts of Africa. The black mamba is one of four species of mamba. Others are Jameson’s mamba, eastern green mamba and western green mamba. 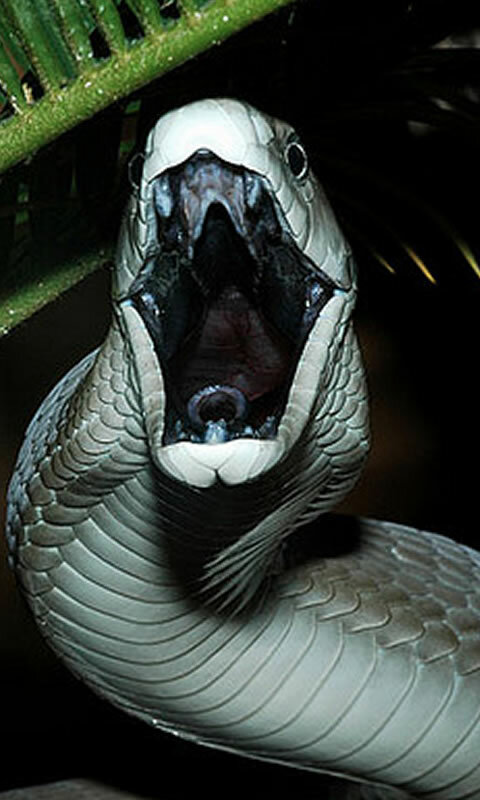 Mambas are slender, agile and active, with smooth scales and powerful venom. If you are a reptile lover, this wallpaper is perfect for you. Download Now!